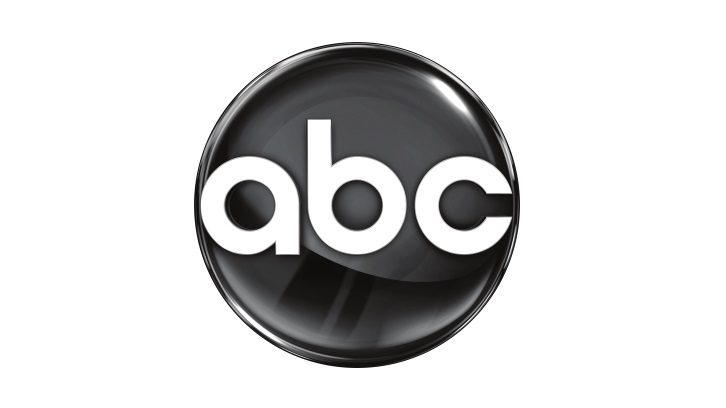 ABC has given a pilot order to The Baker and the Beauty, a romantic comedy drama based on the Israeli series, per THR. Written by Dean Georgaris (The Brave, The Meg), the drama tells the story of the unlikely romance between a blue-collar baker and an international superstar. Theirs is a relationship that not only upends their own lives, but the lives of their two very different families.